Washington, DC—Today, eighteen national organizations representing atheists, agnostics, humanists, and nontheistic Americans delivered a letter to the Senate Judiciary Committee urging them to reject the nomination of Judge Brett Kavanaugh to the Supreme Court. 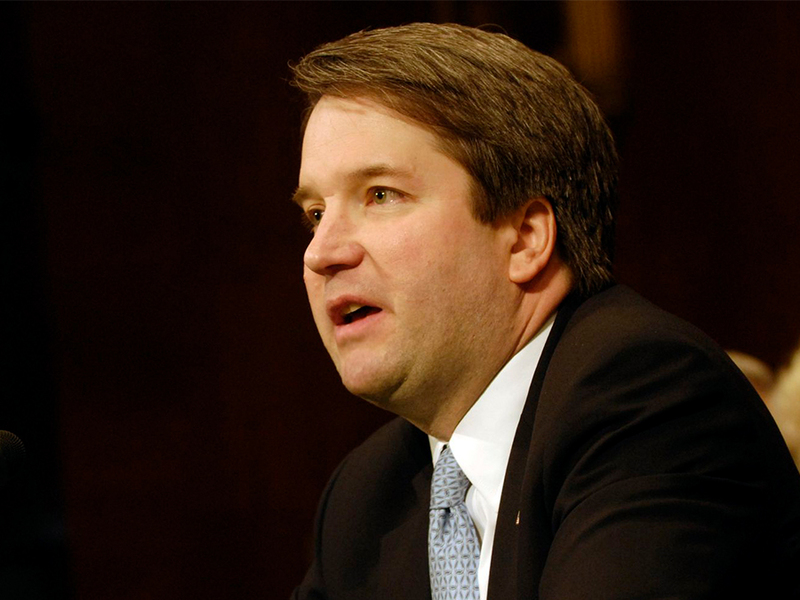 His [Kavanaugh’s] clear preference for particular religious sects, promotion of prayer and religious coercion in public settings, and relentless pursuit of ideology over established judicial precedents should disqualify this nomination from further consideration. His appointment would cause grave harm to the wall of separation between religion and government and true realization of religious liberty within our society. The letter was signed by leaders of 18 national secular organizations: Secular Coalition for America, American Atheists, American Ethical Union, American Humanist Association, Atheist Alliance of America, Black Nonbelievers, Camp Quest, Center for Inquiry, Congress of Secular Jewish Organizations, Ex-Muslims of North America, Foundation Beyond Belief, Freedom From Religion Foundation, Freethought Society, Hispanic American Freethinkers, Institute for Humanist Studies, Military Association of Atheists and Freethinkers, Recovering From Religion, Secular Student Alliance, and Society for Humanistic Judaism.